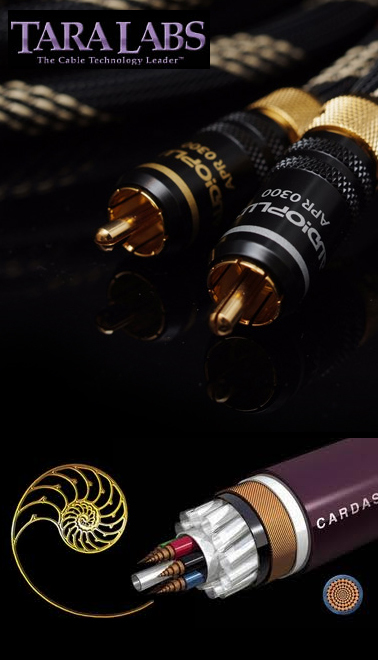 Cables are an often overlooked component of an audio system. Yet, it is the cable that is responsible for transmitting EVERY signal throughout your system. Settling for a lesser cable is like installing a cheap four cylinder engine in a Mercedes. Looks good on the outside, but no guts on the inside. NBS cables deliver up to 98% of your components' capabilities. In most cases, that's a dramatic increase in performance.